we've been asked . . .
"When will we be able to order. I'm ready." You may order your beauty tester kit NOW. In order to participate you must order your kit and will then receive your beauty tester #. The DEADLINE to order your beauty tester kit is Friday, 27 February, 2015 11:59 PM. The inaugural beauty tester kits are scheduled to ship on Monday, 16 March, 2015 and monthly after that time. "I don't quite understand the question about my budget for participating as a tester/reviewer." 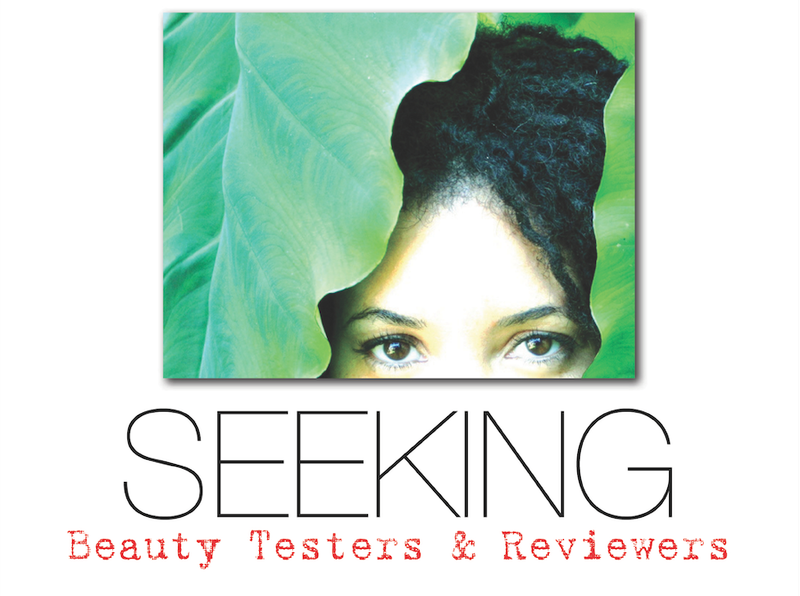 There is an option to sign-up monthly to receive beauty tester kits from 9.95/mo to 24.95/mo. or purchase an any time, any kit card that you can use anytime. WHY TESTERS & REVIEWERS PAY? The beauty tester and reviewer community will now have access to products that makeup artist Akua Auset been making for over 7 years for clients that spend over $250 to have them custom-made as well as products in development. We have no guarantee that when people receive and try the products they will follow up with feedback which is one of the reasons this community was created. 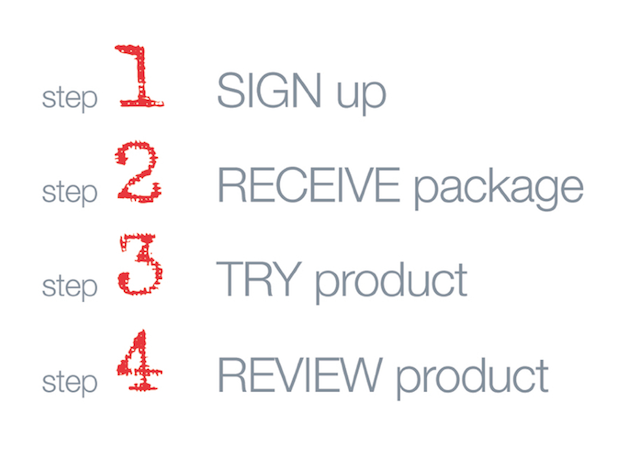 People who review the products i.e reviewers will be rewarded with product/hookups the following month. TESTERS receive the product and try it. REVIEWERS actually follow-through with feedback. 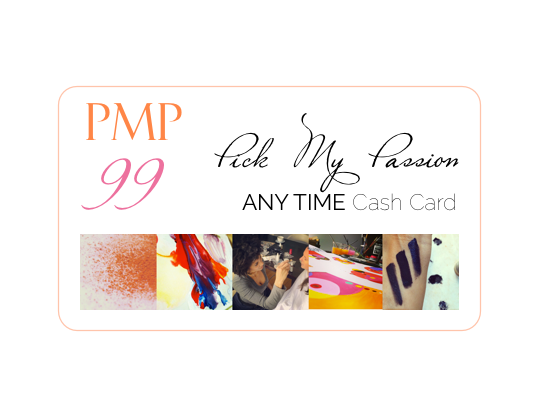 "WHAT IS THE PICK-YOUR-PASSION Any Time Card?" Instead of opting for a monthly tester kit being sent, you can opt to purchase a $25, $50 or $99 "Pick-Your-Passion" Any Time Card which can be used any month, any kit and is redeemable as long as we have the Beauty Tester & Reviewer Community is in existence. "Will you offer your beauty line in stores or only online?" There is no plan in the future to offer the cosmetic collection in stores. Every batch will be made fresh and sold directly to our customers. "Why is Akua creating a collection of cosmetics now?" CLICK the photo to the right to watch a 4 min. video where she shares her why for doing this collection at this time and what to expect. MORE QUESTIONS? Click the link below if you have any questions that were not covered above.